Album was released September 27, 2011. 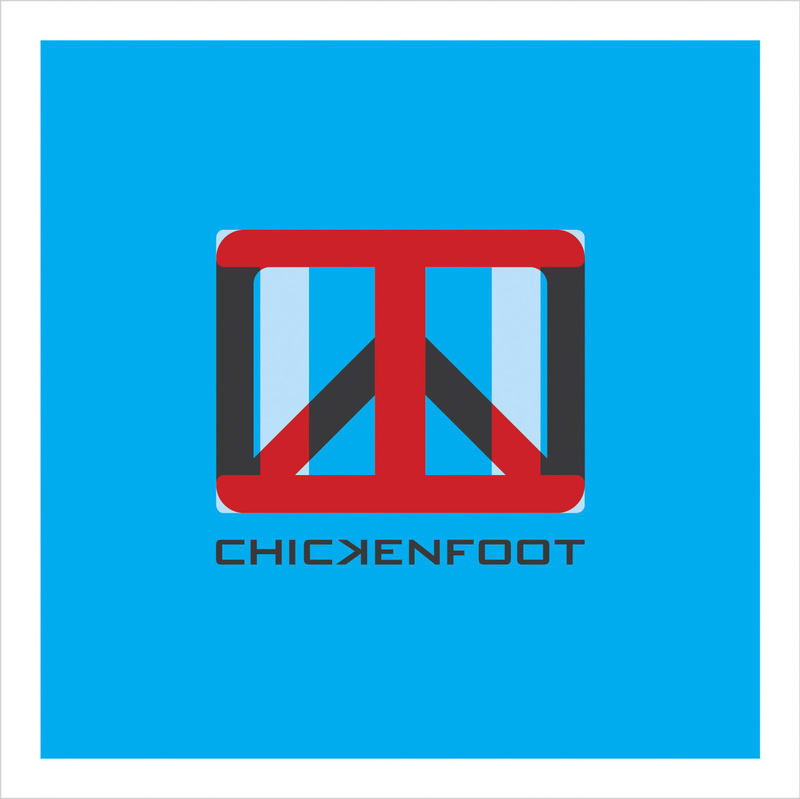 Chickenfoot 3 is awesome, if u havent got it yet you gotta, the whole CD is great! Sammy Hagar on vocals, Joe satriani on guitar, Michael Anthony on bass, and chad smith on drums. Dude this album is freakin AMAZING i am an aspiring guitarist myself and Satriani is a HUGE influence. Love it. The iphone app lists a "bonus track" called "No Change". Where is it available? It wasn't on the fanpack version.